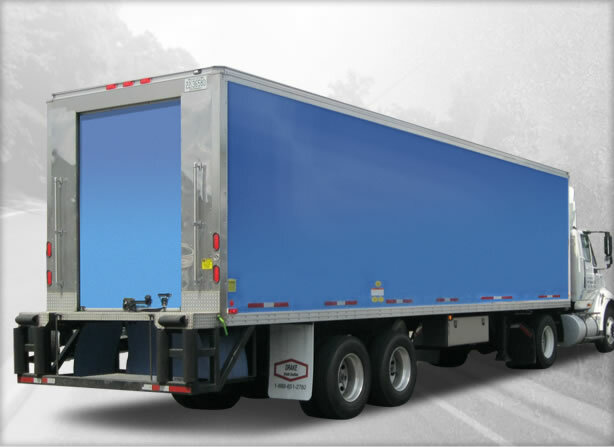 Drake specializes in short refrigerated highway trailers that are up to 48' long. While specifically designed for easy use, our Drake Trailers are built tougher than any other trailer to withstand heavy use and to deliver you a long trailer life. Click the image above to learn more. Our refrigerated bodies, like all our truck bodies, are built to last you for many years of trouble free service. Our refrigerated bodies have been proven in many industries, including Seafood, Dairy, Floral, Meat & Poultry, Vegetable, Grocery and Beverage. Click the image above to learn more.